Get powerful performance for your unique digital experience. It's not just about email, Web browsing and word processing anymore. 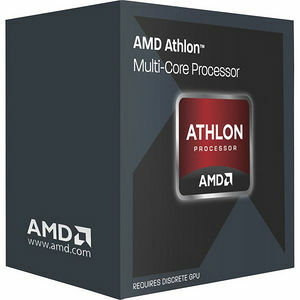 The AMD Athlon™ processor gives you leading performance to go wherever your digital world takes you.